Solea’s technology offers patients a reliably anesthesia-free alternative to the traditional drill for hard and soft tissue procedures. 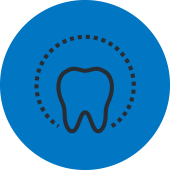 Love to Smile is proud to announce that it has added Solea, Convergent Dental’s new dental laser, to its practice. 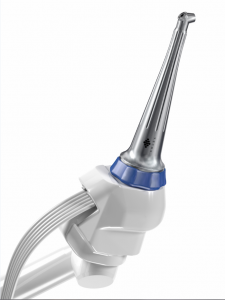 Solea’s technology offers patients a reliably anesthesia-free alternative to the traditional drill for hard and soft tissue procedures. Its unique 9.3 µm wavelength provides a natural anesthetic effect while also affording dentists the ability to cut dental enamel with unprecedented speed and precision. 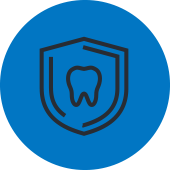 Patients experience virtually painless procedures that take a fraction of the time of a traditional dental appointment because practitioners do not need to inject anesthetic or control bleeding. 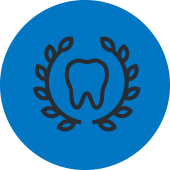 We want you to have a healthy mouth and a beautiful smile that can last a lifetime. Our compassionate and professional staff is dedicated to providing the highest level of care possible. Call today and let us help you gain the confidence you’ve always wanted when you put your best smile forward.